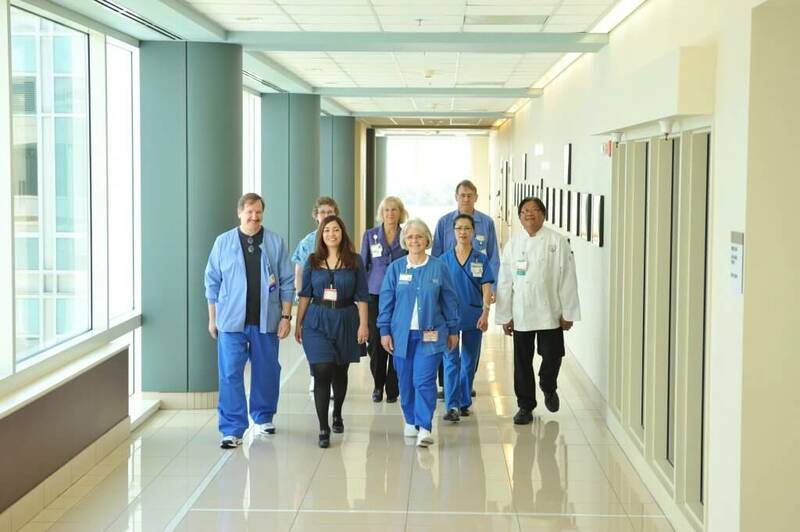 Here is a quick look at the 9 reasons hospital wellness programs for employees are important. WellSteps works directly with many of these healthcare providers. The use the WellSteps wellness solutions to improve their health of their own employees and they market these same services to businesses and worksites in their community. Here is how many hospitals have become wellness resellers. Among hospitals that offer a full wellness program, here is a list of activities they do and how many hospitals offer them. 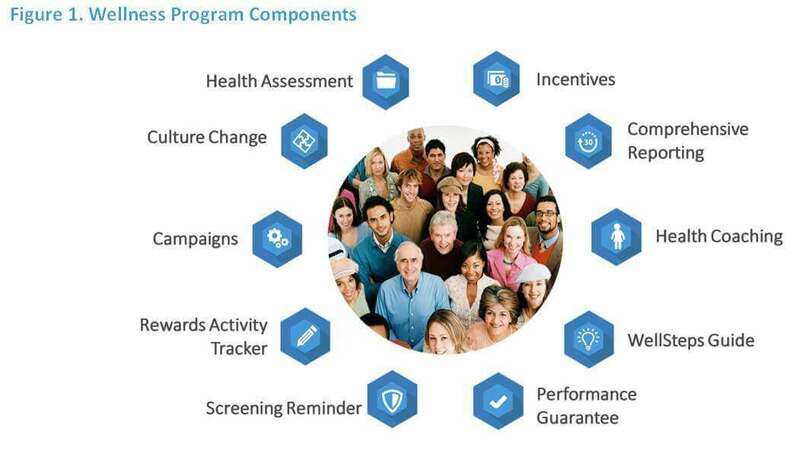 And here is what the results of these wellness programs look like. Here’s a great article on exactly how to do the best biometric screenings. Now consider your wellness program. Unlike all the other benefits your worksite offers, wellness programs have been studied for decades. There are hundreds and hundreds of rigorous scientific evaluations of the impact of wellness programs. We are blessed to have mountains of workplace wellness statistics. There is more research on the impact of wellness programs than anything else your company does. Granted, the research is not perfect—no research ever is. But after decades of scientists evaluating programs, we have an enormous amount of very solid statistical evidence that show the benefits of having a wellness program. I personally have published 75 research papers on the impact of worksite wellness programs. And I am just one of hundreds of scientists in the field. In this blog I’ve already summarized all the best reasons to have a hospital wellbeing program for employees. Wellness is just not a “nice thing to do”. It’s a well-documented business strategy that has a direct impact on a companies bottom line. Raymond Fabius, MD, chief medical officer for the Healthcare business of Thomson Reuters. 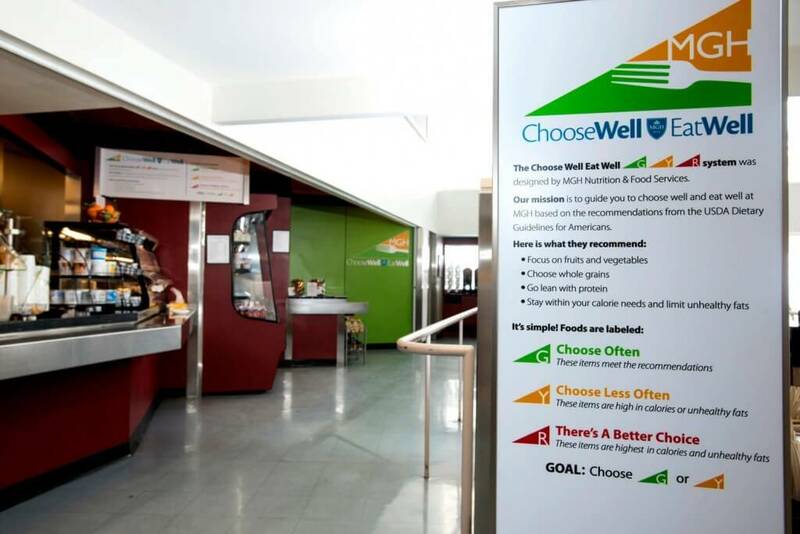 Nice article on 9 Reasons Hospital Wellness Program Are a Smart Business Strategy. Say, I’m not sure if you are interested or not but I would be glad to send you a ten-year program evaluation that Larry Chapman MPH and I did when I was the Wellness Administrator at a hospital beginning in 1990. The internal program was featured in many national publications. Reading your article brings back memories and also validates just how far ahead we were from the rest of the industry when it came to hospital wellness. Ironically, we had both an internal and external wellness and prevention division and we very actively involved in providing wellness and prevention services to employers, beginning in 1988. Anyway, I thought you might want to see what we did. Nice to hear from you again. Is it something we can share with others? If so, perhaps we could post it the comments section for others to see. The actual program evaluation we did is pretty detailed, is fairly technical and probably wouldn’t make sense to be posted but there is a pretty detailed and descriptive case study that WELCOA did on the program. If you think that would work let me know.